Perfectly positioned in a quiet family friendly neighbourhood within walking distance to Winmalee Shopping Village including shops, cafes, and restaurants, as well as quality primary and high schools, day care, bushwalking tracks, and the bus stop, this tastefully updated property has been entirely renovated throughout; offering top quality amenities and boasting plenty of street appeal. 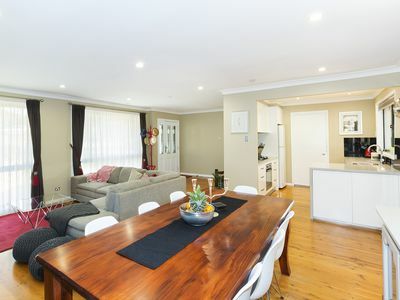 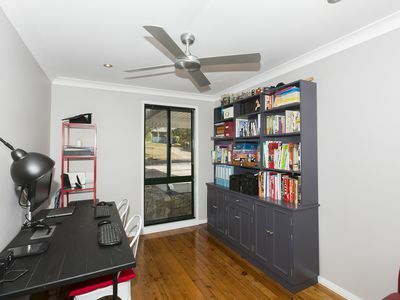 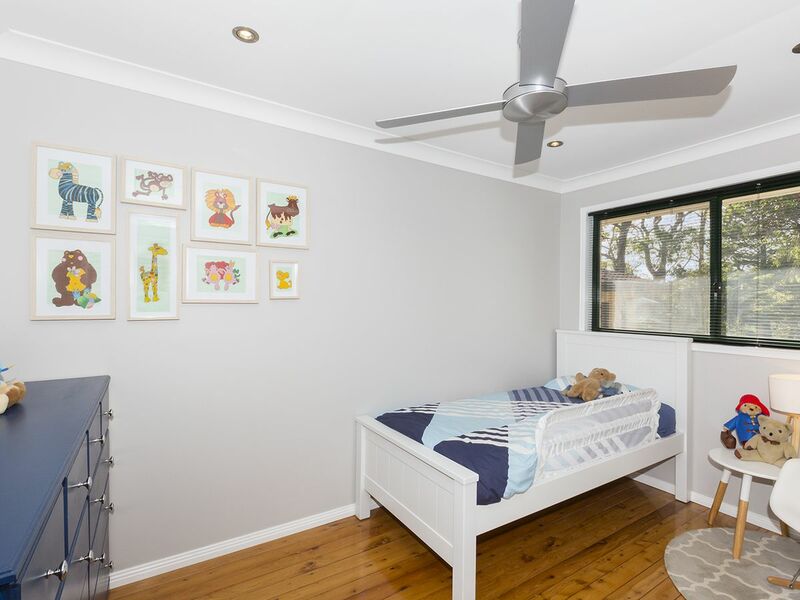 As you enter the home you are greeted by polished timber floorboards which extend throughout. 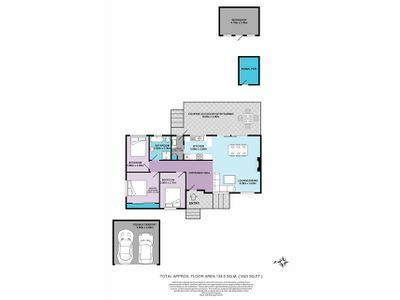 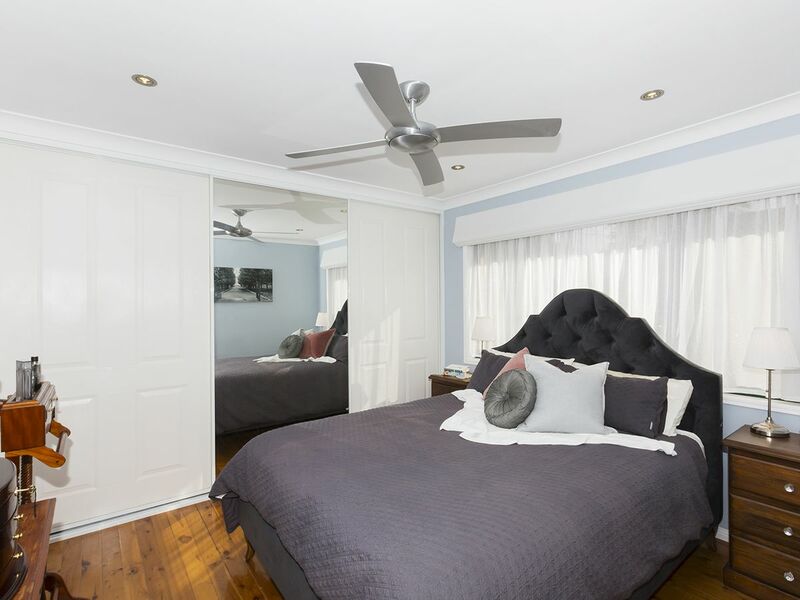 Each of the three bedrooms contain a ceiling fan, with the master bedroom also featuring a built-in wardrobe. 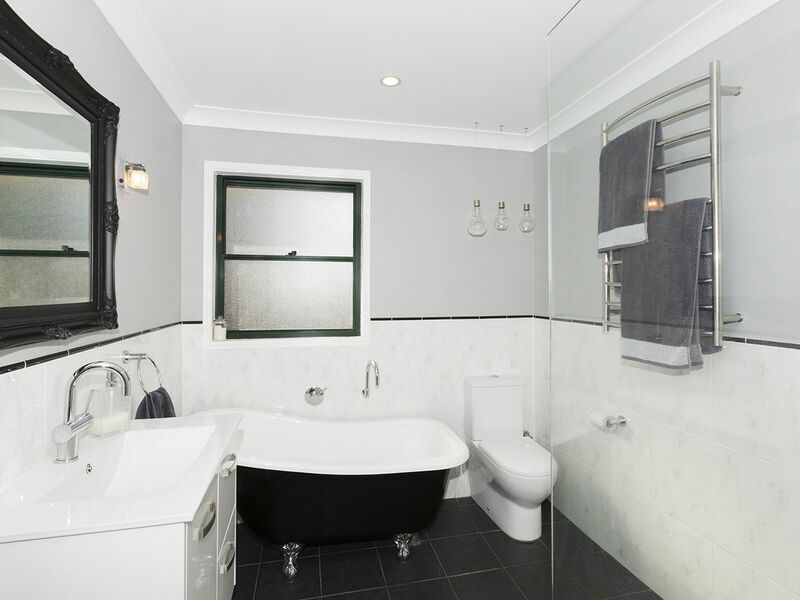 The exquisite family bathroom has been stylishly renovated and offers plenty of creature comforts including marble look tiling, an elegant standalone bathtub, a dual head shower with waterfall showerhead plus detachable showerhead, underfloor heating, and water control panel. 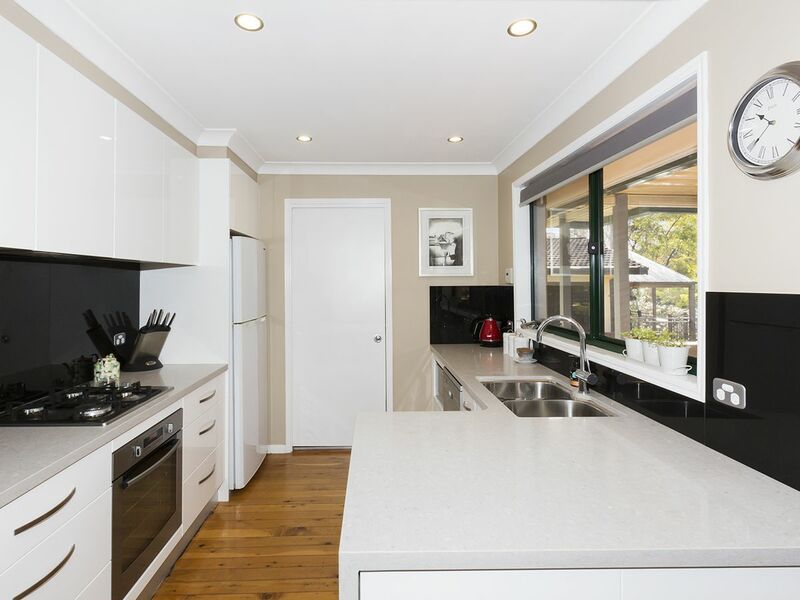 The stone kitchen has plenty of cooking space, soft-close cabinetry, and stainless steel appliances including a dishwasher and a gas cooktop. 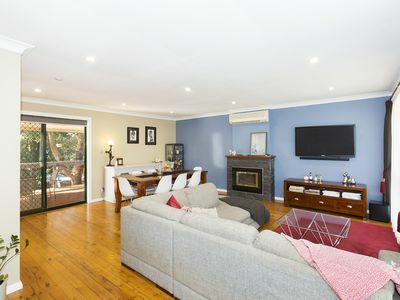 The open plan living and dining area features a cosy gas log fireplace as well as split system air conditioning for year round comfort. This flows out to the covered outdoor entertaining area which overlooks the backyard. 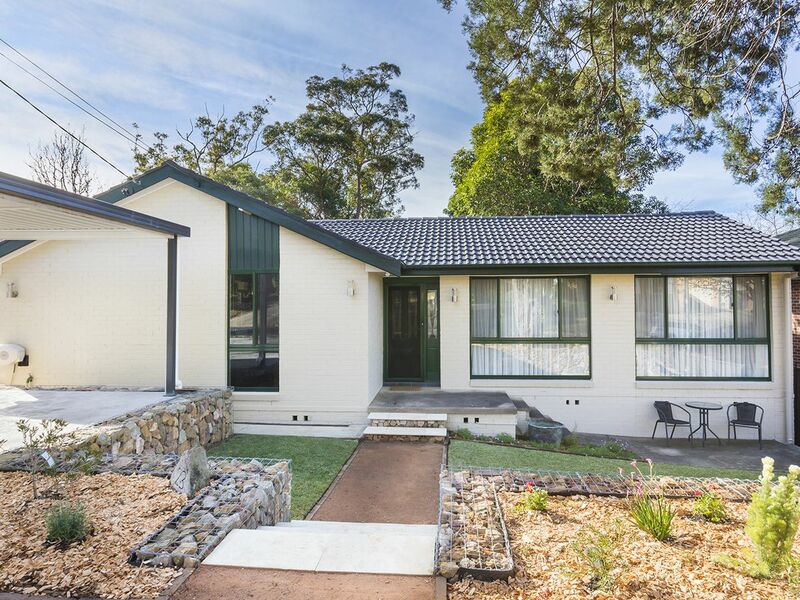 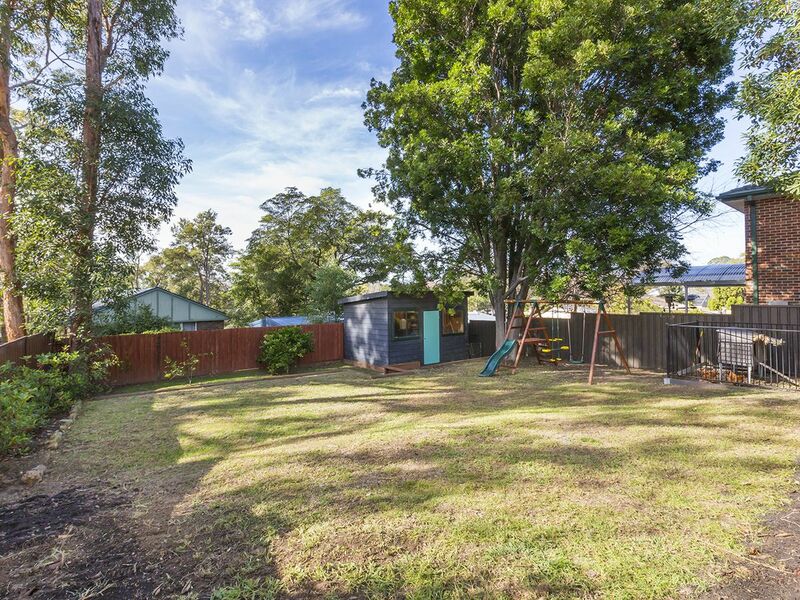 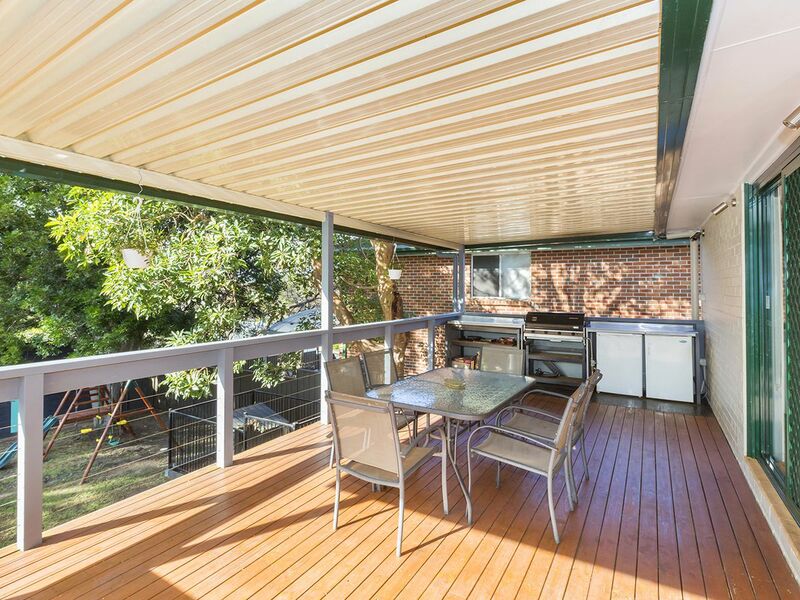 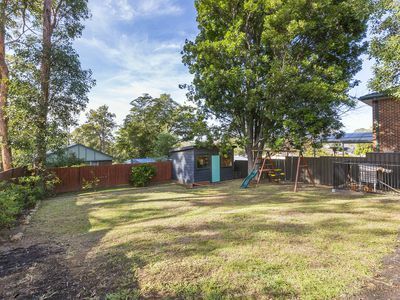 Fully fenced with side access, this is the perfect backyard for kids, pets, and adults alike; gently sloping with plenty of lawn surrounded by gardens and trees along the fence line, with an animal pen ideal for chickens and a large workshop with power. Additional features to note include: fully insulated roof plus insulated floor in bedrooms; downlights throughout; internal laundry with storage and external access; built-in ceiling speakers in lounge; double carport.